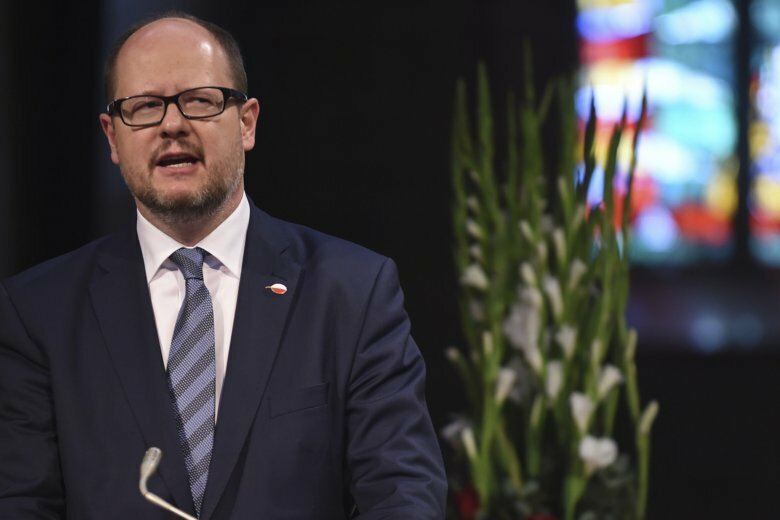 WARSAW, Poland (AP) — Residents in Poland’s northern city of Gdansk voted Sunday in a by-election to choose the successor to late Mayor Pawel Adamowicz, who was fatally stabbed during a charity event. The slaying of the liberal longtime mayor became a platform for calls for political reconciliation but also criticism of Poland’s conservative ruling party. Adamowicz was a critic of the Law and Justice party. Among the three candidates in Sunday’s vote is Aleksandra Dulkiewicz, a 39-year-old lawyer who was Adamowicz’s deputy and is now acting mayor. The ruling party did not field a candidate in the mayoral election. After casting her ballot, Dulkiewicz said she hoped for a high turnout. If elected, she would be the first woman to serve as Gdansk’s mayor.